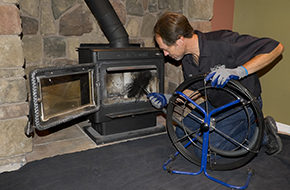 Soot & Cinders has been providing professional chimney cleaning service to Layton, Utah since 1987. 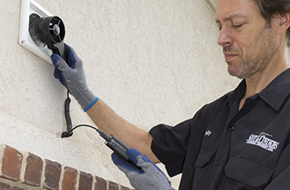 Soot & Cinders offers quality chimney, duct, and dryer vent cleaning services at affordable rates. Soot & Cinders is committed to providing top notch quality work to ensure customer satisfaction. 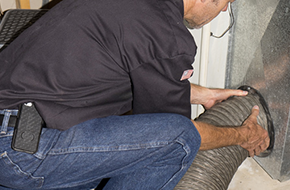 The National Fire Safety Protection Association Standard 211 strongly recommends that all chimneys, fireplaces, and vents be inspected at least once a year.” Call Soot & Cinders today to arrange for your inspection, and breathe a little easier, knowing that you are taking steps to keep your home and family safe.